Coco’s plot is predictable and I guessed the twist early in the film, but that doesn’t mean it isn’t enjoyable or original. Coco’s story revolves around a young boy named Miguel, who dreams of playing music and becoming a big star like his hero, the most famous musician in Mexican history, Ernesto de la Cruz. During Dia de Los Muertos, Miguel is transported to the Land of the Dead and must find his way back to the living before he is trapped in the underworld forever. The film’s visuals are predictably gorgeous as Pixar imbues realistic life and emotion into Miguel and his family. The film really hits its stride once Miguel ventures to the Land of the Dead, letting the animation department cut loose and ironically design an afterlife that’s vivacious and teeming with energy. The music of Coco deserves close examination, considering its importance in the film. Thankfully, the music is sublime. Not that I am an expert on Mexican music or culture. Far from it. But, objectively the film’s music is pleasant to listen to. The music is woven nicely within the film, and echoes the major themes of family and remembrance, especially the rousing number, “Remember Me.” The voice actors are all top-notch, which is par for the course with Pixar but still worth mentioning. The other aspects of Mexican culture are also handled with grace and respect. The film accurately depicts Dia de Los Muertos and uses Spanish words when preferable, like when explaining ofrendas or alebrije. There is one gratuitous cameo from a Mexican celebrity familiar to Western audiences, but thankfully this is handled tastefully, humorously, and quickly. Despite Disney forcing Frozen down our throats and some concerns that Coco would be a cultural cash grab, the film is deeply respectful of all aspects of Mexican culture and still hits all the notes of a good Pixar movie. The film is filled with dynamic visuals and is a funny, heartfelt, adventure about the importance of honoring and remembering family. The film’s inspiration probably owes a debt to The Book of Life, but otherwise, these are two very different movies that only happen to revolve around Dia de Los Muertos. 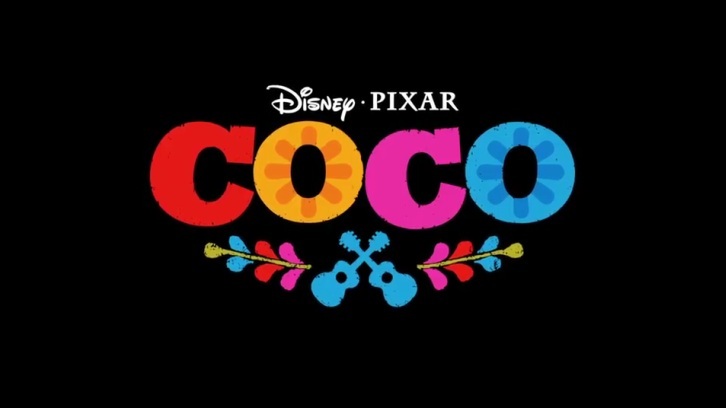 Coco has a distinctive visual iconography with a focus on music and the joy it brings. The film is a moving love letter to Mexican culture, music, and family, and by its end, I’m sure that you’ll have tears in your eyes.